Explore some of the most advanced safety technology featured in Volvo’s vehicles, for example the V60; this estate is considered the safest vehicle in the market to date. 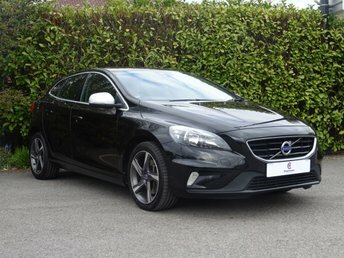 Why not get behind the wheel of the V40 and put its tech to the ultimate test? Motor Connect Ltd (Northwich) is the number one supplier of used Volvo cars in Northwich, so finding the perfect model for your lifestyle and budget is no struggle with us! Choose from an extensive selection of used Volvo cars for sale at our site in Northwich, ranging from refined estate options through to nimble city compacts. Volvo holds a reputation for strength, performance and reliability, and if you’re hoping to get the best value for your money, is a brand worth serious consideration. Call Motor Connect Ltd (Northwich) to discuss your options in more detail now! Alternatively, stop by our site in Northwich and explore your options in person.